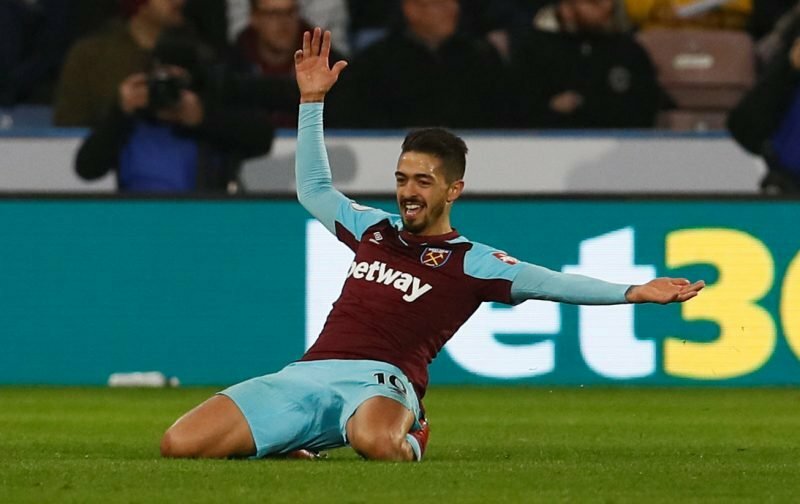 West Ham United midfielder Manuel Lanzini has restored a touch more hope within the Hammers fanbase as he took to social media on Tuesday to reveal a video of him slowly stepping up his return from injury. The 25-year-old Argentine has given a few updates on his recovery so far from his ACL surgery in his right knee after he suffered that blow whilst training with his country in Barcelona ahead of the summer’s World Cup, but despite the simple nature of the video and the work he’s doing, it does mark a step up on what we’ve seen before and that good news has been welcomed by those who took the time out to respond to his message on Instagram when the club Tweeted out to the official club channel. 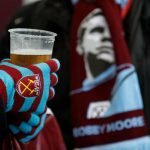 He has originally been expected to miss the entire 2018/19 campaign as we began life under new manager Manuel Pellegrini but the player himself is optimistic he may be able to get back in January, although that does feel too soon. The comments and well wishes can be seen on the following Tweet.